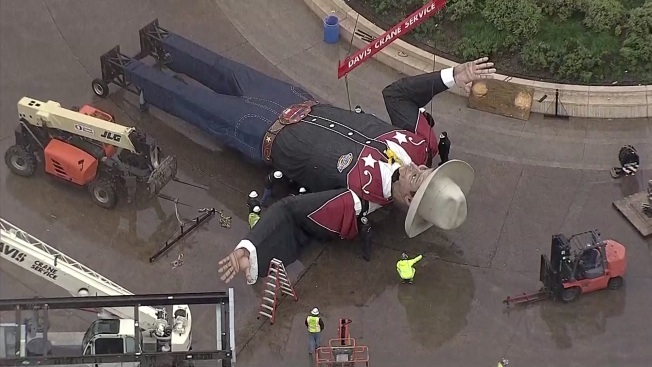 After record-setting rains, the State Fair of Texas’ coupon sales this year were predictably gloomy: a drop of nearly $9 million versus last year’s totals. The complete picture of the fair’s revenues and expenses won’t be released until April, but the fair on Wednesday released the coupon-sales figures — which make up the lion’s share of the fair’s overall revenue. Coupons — used for food, drinks and rides — accounted for $45.3 million in revenue in 2018, down from 2017’s $54.2 million and 2016’s all-time high of $56 million.